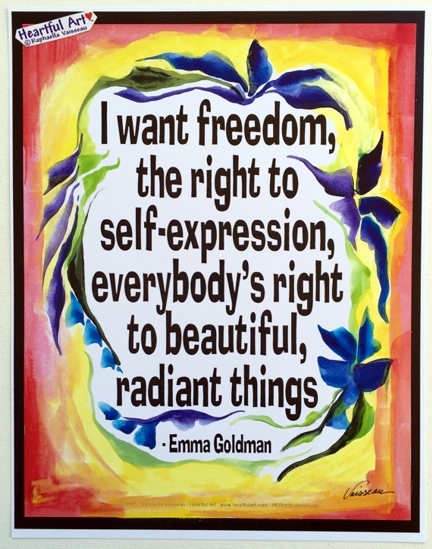 A rebel, anarchist, and activist, Emma Goldman was a woman who spoke her mind and walked her talk. Agree with her or not, this quote is a beautiful and powerful affirmation for today. Declare what you want. Feel it. Be it. Watch what happens.